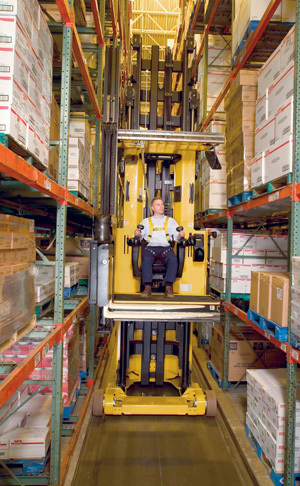 Hyster-Yale Materials Handling, Inc. (''Hyster-Yale''), is an independent public company which, operating through its subsidiary, Hyster-Yale Group, Inc. and its subsidiaries, designs, engineers, manufactures, sells and services a comprehensive line of lift trucks and aftermarket parts marketed globally primarily under the Hyster® and Yale® brand names. Hyster-Yale is a publicly traded company listed on the New York Stock Exchange. 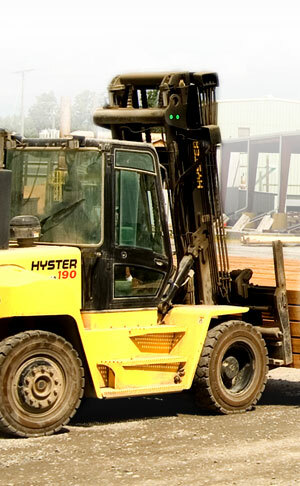 Hyster-Yale Group is the operating subsidiary of Hyster-Yale under which the company conducts business. While Hyster-Yale Materials Handling became an independent public company in 2012, the operating company of Hyster-Yale Group has been building relationships and partnering with customers, suppliers, dealers, and employees for over 80 years. We strive for innovation in our products and services, quality and efficiency, sales and service excellence, global coverage with local tailoring of products and services, and organizational excellence. Hyster-Yale also owns Nuvera Fuel Cells, LLC. Nuvera is an alternative-power technology company focused on fuel-cell stacks and related systems, on-site hydrogen production and dispensing systems.